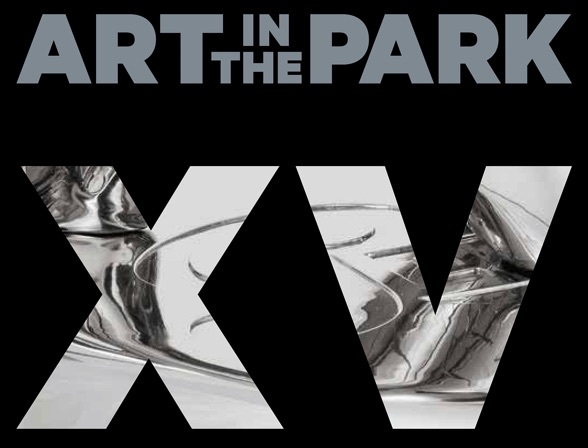 This year marks the 15th anniversary of Art in the Park and the tenth time it has been organised in collaboration with Galerie Gmurzynska. We are very thrilled to present some of our favorites who have accompanied us on this unique journey thus far, as well as some new artists we are just as excited about. Topping the bill will be trailblazing Spanish Surrealist Joan Miró. But the “supporting cast“ – including Mel Ramos, Rotraut, Allen Jones, Sylvester Stallone, Sophia Vari, Roberto Matta and Louise Nevelson – is certainly no less auspicious! 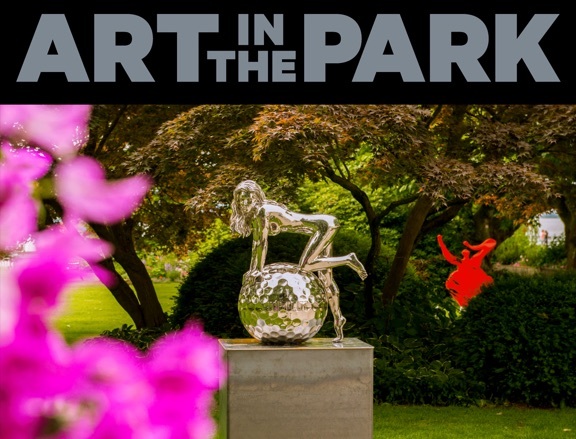 Our sincere thanks go to all the friends whose support has helped make Art in the Park such a special part of Zurich‘s annual art calendar. We wouldn‘t be here today without you, and we look forward to sharing this exhilarating show with you in the Park of the Baur au Lac.